We rely on our windows and glass doors for natural lighting and the surrounding Mesa AZ scenic mountain views. However, during the hotter seasons, it can feel as if you’d be better off without any glass at all. While there are numerous choices for window treatments and blinds, few melds well with your existing décor and styling choices. And blinds that rely on pull strings can easily get tangled, leading to daily frustrations. 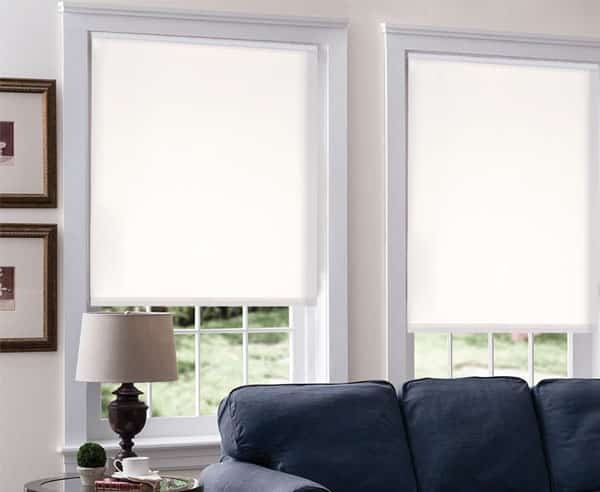 Instead, roller shades remain efficient and low-profile, solving your sun exposure needs without much effort. And when you choose Window Tint Mesa for your roller shade installations, you can save even more on better quality of service. There is a reason why more area residents and business owners continue trusting their windows to us. When you need to save on increased protection, no one provides you with daily sun defense as we do. Solar shades are a simple solution to an issue many people throughout the valley struggle with on a daily basis. You need ways of keeping the sun, its heat, and UV rays from coming in without leaving your interior areas looking like a cave. Whether you need us for your office boardroom, your restaurant dining areas, or your home living room, roller shades are the ideal choice for more windows. They utilize a simplified design that remains neutral, allowing them to fit in with any décor choices. Our best window roller shades allow light to continue coming in, while filtering out the other unpleasant aspects of daily sun exposure. You’ll notice that your rooms will remain cooler and more comfortable, as well as a sense of improved privacy. How Can Roller Shades Help Me? Not everyone welcomes film screens on their glass, mainly if they recently purchased an expensive set of replacement windows. Some homeowners think that window tinting will somehow discolor or damage their surfaces, even though it gets applied without incident. No matter why your preference, roller shades are the convenient way to filter out heat without losing out on natural lighting opportunities. They get installed much like traditional window treatment options, and they can be a variety of opacities and colors. Whether you prefer a solid white shade, a screen-like dark roller, or a semi-translucent appearance, we can install all of them for less. We continue providing the best solutions for more area homes and businesses than anyone else around. We keep your interiors cooler with prolonged protection and convenient ease of use. Call us today for your best installations and save more each time. 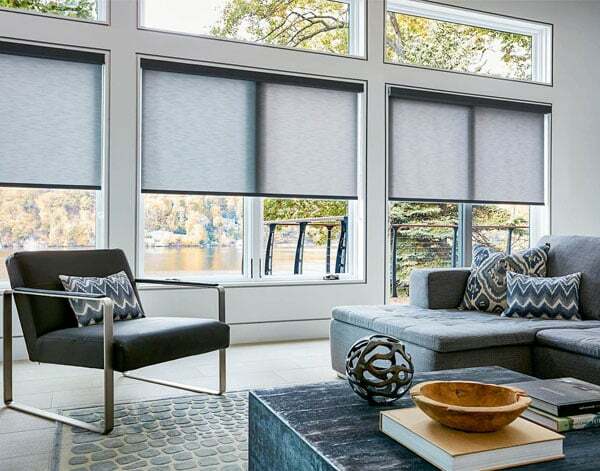 Roller shades are a simple solution most people struggle with at home and commercial spaces. And when you choose us, we save you more on fast and affordable installations. Contact Window Tint Mesa today to learn what you can save on better sun screening installations for any window.